Charming says it all. 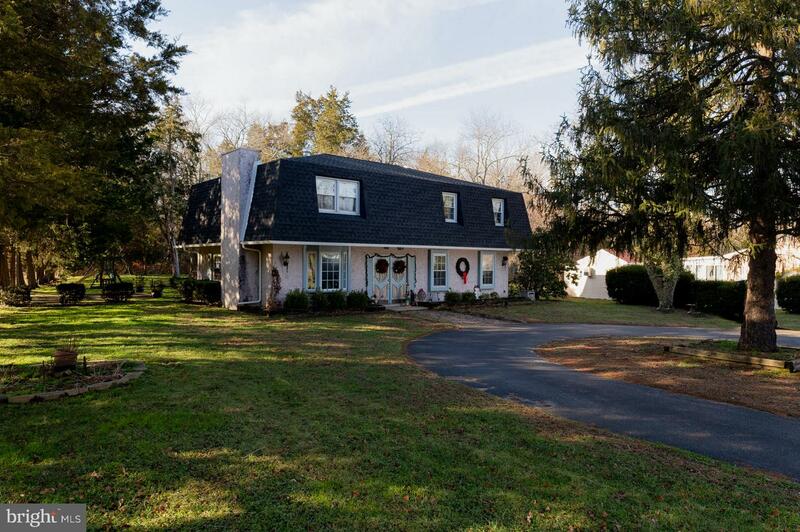 Come and visit this 4 bed 3 bath home located in the desirable Pittsgrove community. New roof in 2017 and updated furnace and hot water heater in the last 3 years. Enjoy your nights in the private back yard. You wont want to miss this one.